Developed over 40 years of experience and technological advancement, CLIMATIZER PLUS cellulose insulation is manufactured from a minimum of 85% locally-sourced post-consumer recycled newsprint. Non-toxic additives are applied to the uniquely fiberized paper generating a building material with superior thermal and acoustic properties, as well as exceptional resistance to fire, moisture, mould and pests. 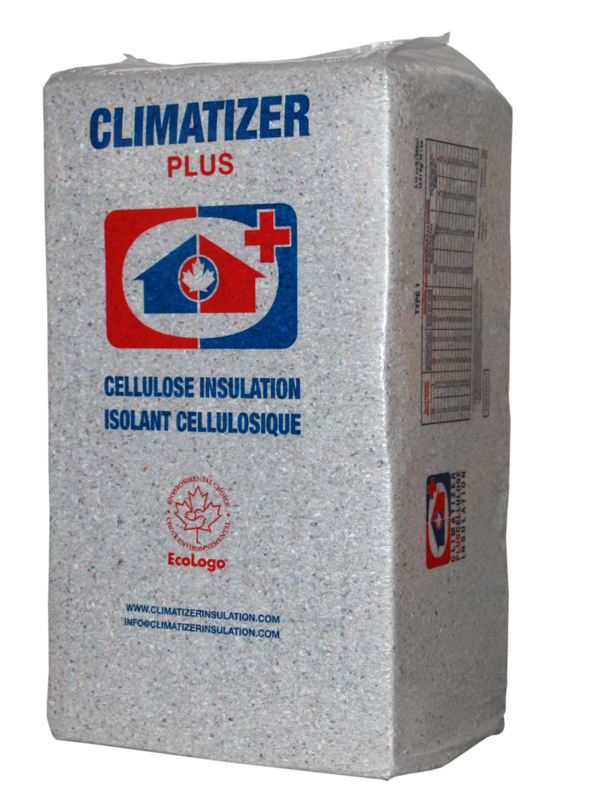 Certified by UL’s ECOLOGO program, CLIMATIZER PLUS insulation is the environmentally safe and sustainable way to reduce energy consumption in residential and commercial building projects and to efficiently maintain comfortable climate in four season environments. This product manufactured proudly in Canada and available for regional, national and international shipping.